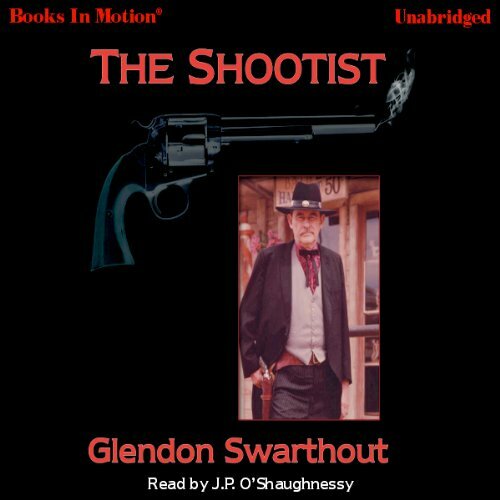 Showing results by narrator "J. P. O'Shaughnessy"
The Shootist is John Bernard Books, a man of principle and the only surviving gunfighter in a vanishing American West. 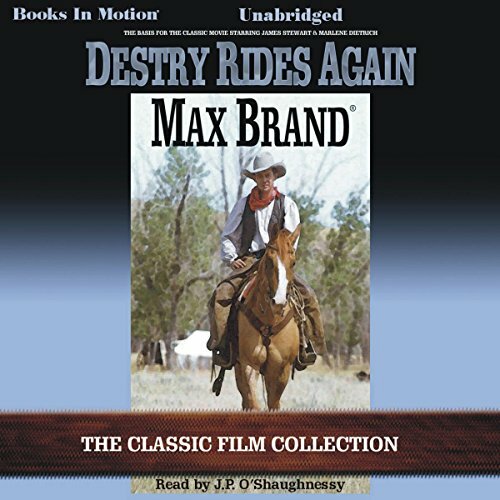 He rides into El Paso in the year 1901, on the day of Queen Victoria's demise, there to be told by a doctor that he must soon confront the greatest Shootist of all: Death himself. In such a showdown against such an antagonist, J. B. Books cannot win. Most men may end their days in bed or take their own lives, but a mankiller has a third option, one which Books decides to exercise. He may choose his own executioner. 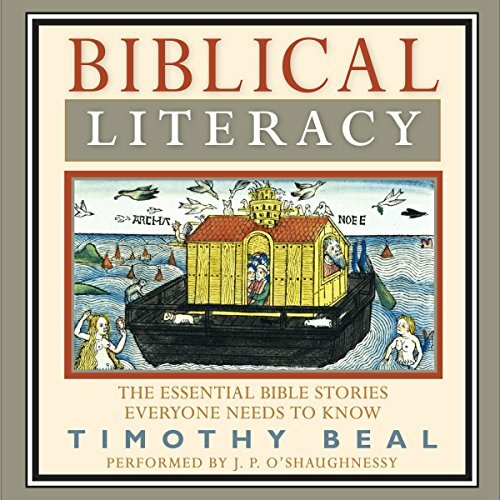 Everything You Need to Know About the Bible's Most Important Stories. Will Dryden, the main character of Trouble at the Redstone, is well equipped with the ability to fight with his fists and with his six-guns. Like other traditional western heroes, he also gets thumped once in a while and has a knack for getting gonad-driven bad guys to want to kill him. Somewhere in there, he also shows that he is hard-wired for direct action with a woman. 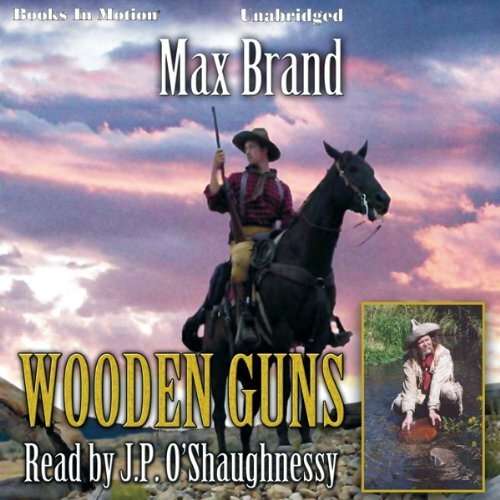 When Will Dryden goes to work at the Redstone Ranch, however, he does not rely only on his fists, his guns, or other physical equipment. 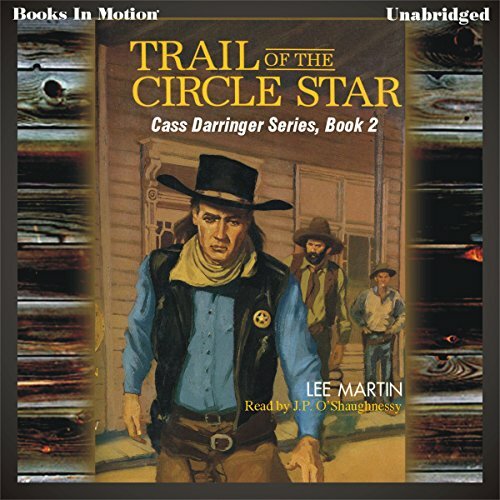 Cass Darringer returns from hunting to find his partner murdered, three innocent men hanged, his mustangs stolen, and himself the target of vigilantes. He's saved by Texas Rafferty and her uncle, but ends up in a fiery showdown with ruthless killers. Jim Conover possessed the reputation of a man fast with a gun. But if he had to depend on that quickness today, he would be a dead man. The marvelous deftness of that right hand is gone, ruined in a dynamite explosion. And now he is a respected man working as a prospector. Deputy U.S. 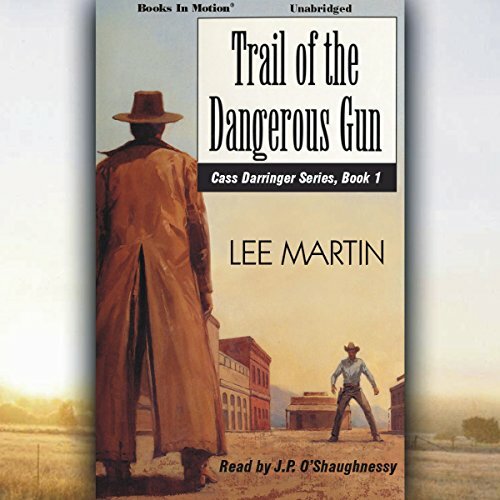 Marshal Hank Darringer finds the marshal, his mentor, hanging from a tree. He tracks the killers to Prospect, a bounty hunter's paradise, where he's as much a target as the wanted men. The mysterious Rosalee Carter adds to the intrigue as he seeks his prey. Nebraska, 1876. 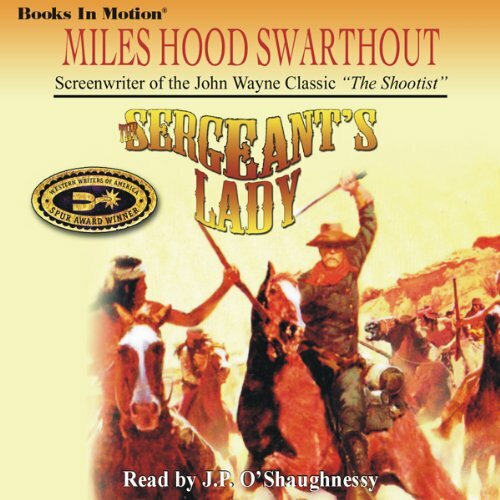 The western frontier is wild and needs a lawman who can tame it. Joe Mundy is such a man. A veteran of the Civil War and Indian wars, he once wore a badge in the booming cattle town of Baxter Springs, Kansas. A deadly gunfight with a prominent rancher costs him that badge. 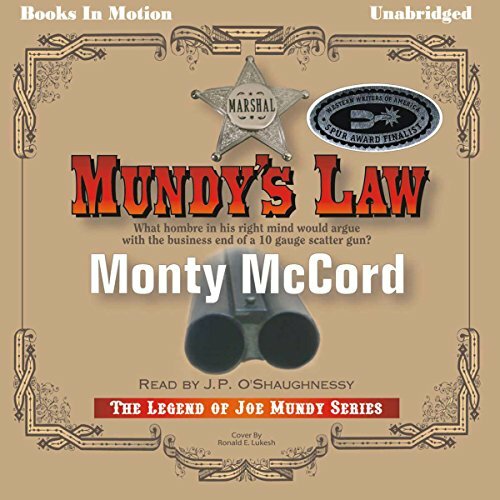 He finds his next job enforcing the law in Taylorsville, a new town in the sandhills of Nebraska. 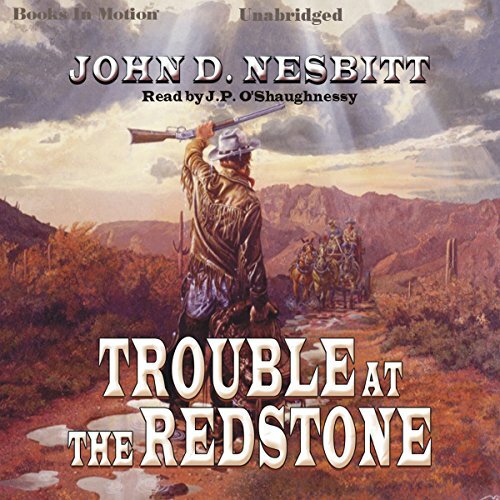 John Graham grows up on a rocky, cactus-infested ranch on the Texas Frontier located far west of settlements on the Colorado River. His childhood is cut short when the War Between the States forces him into manhood long before Mother Nature gives his body time to mature. 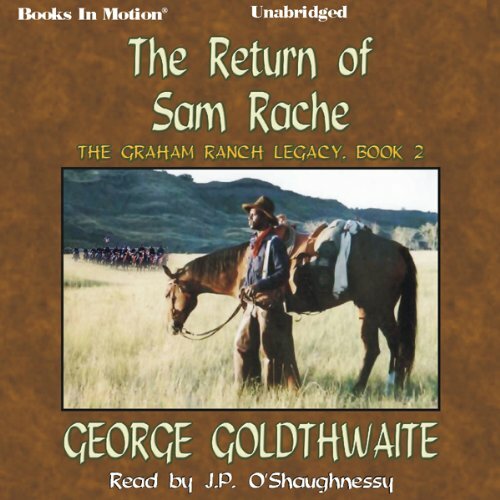 This is a sequel to The Return of Sam Rache. 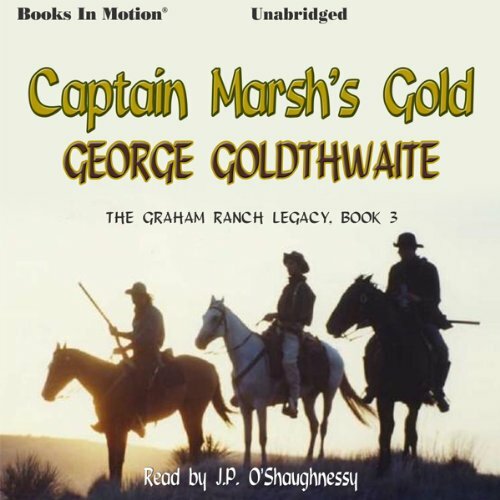 According to legend, the Far West's captain, Captain Grant Marsh, ordered a fortune in gold bullion buried to make room for the wounded soldiers and boiler fuel for the trip downstream to Ft. Lincoln. Before he could return, the river rose and wiped out all the landmarks he used to mark the spot. When Sam was tasked with burying the gold, he made two maps, one using distant landmarks and the other nearby trees and stones. 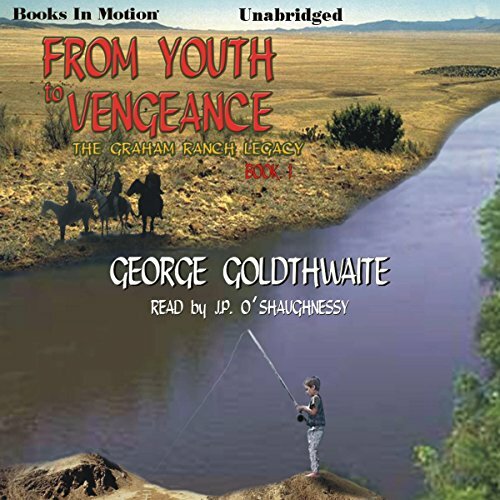 Deep in the untamed Southern Arizona Territory, the United States Army embarks on a final campaign to rid the area of the remaining Apache warriors and capture and kill their famed war chief, Geronimo. Legendary for their relentless battle tactics and astounding survival skills, the Apache make a fearsome enemy, able to cut down man, woman, and child in silence, and transverse undetected throughout the rocky terrain. General Nelson A. Miles is determined to bring a swift end to the war against the Apache. 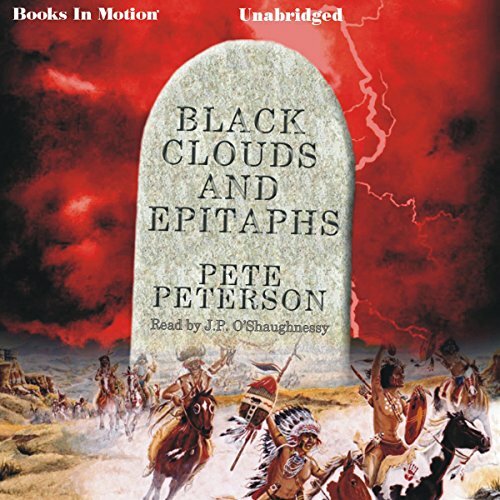 In 1865, Trace Garrett, a war-weary and haggard young man returns to his Missouri farm to find that his kid brother, Charlie, has been lynched by a brutal band of seven Yankee raiders. Only the fast action of old Jason, the family’s black retainer, saved the boy. Jason dispatches Trace to the house, where he finds his father slain, his mother ravaged, mutilated and murdered. In a black rage, Trace follows a trail of blood and plunders across the rugged frontier in hot pursuit of the border bandits. 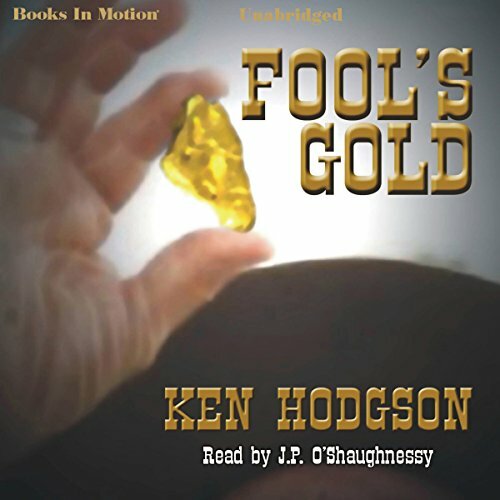 When Jake Crabtree, a luckless and lazy prospector, comes out of wintertime hibernation -- a time when Jake goes on one long alcoholic binge -- he discovers that his partner, Doc McNair, has died. In digging the doc's grave, Jake hits a rich vein. When the news hits the papers, poor Jake finds himself surrounded by masses of people itching to rob him of his gold.